Kennesaw drivers know that if their air conditioning system isn’t making cool air like it used to, there is a problem. It may be as simple as adding more of the right kind of refrigerant. Your A/C requires special compressor oil, which circulates through the system along with the refrigerant, to lubricate and protect pricey components and keep seals and gaskets from drying out. 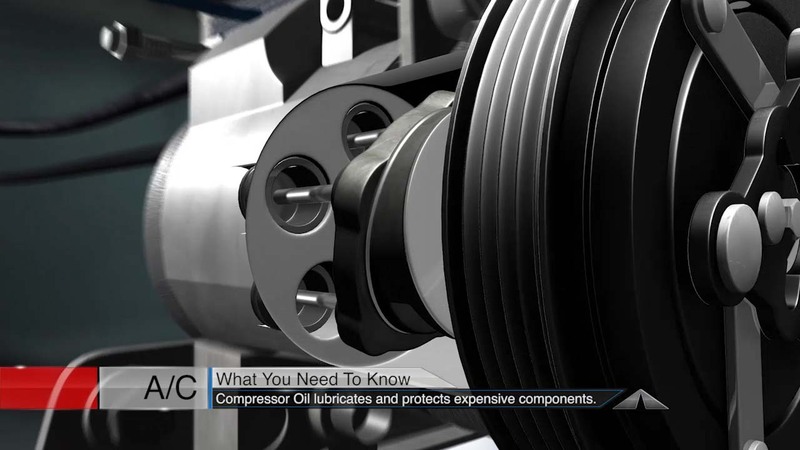 If refrigerant has leaked out – so has the compressor oil. This oil needs to be replenished whenever refrigerant is added. An air conditioning review will uncover any potential problems and identify any needed repairs needed to get Kennesaw drivers on the road to cool air once again.